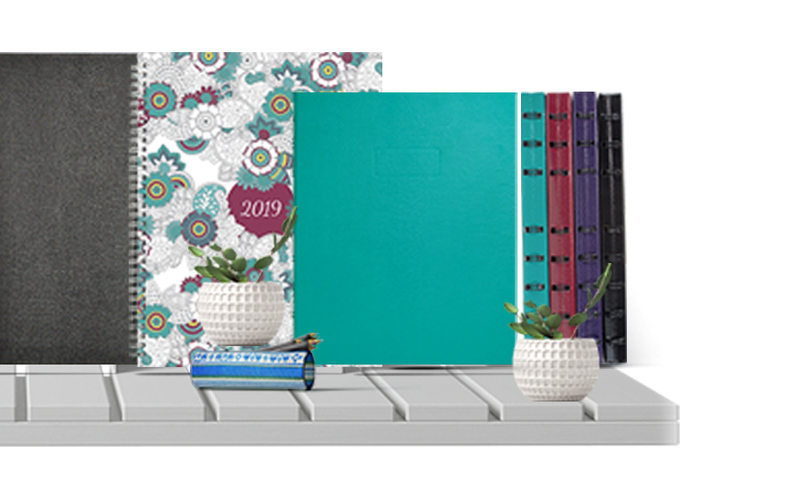 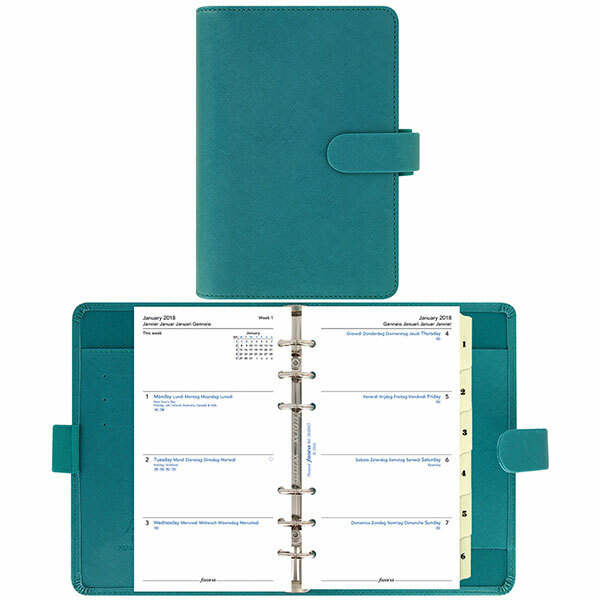 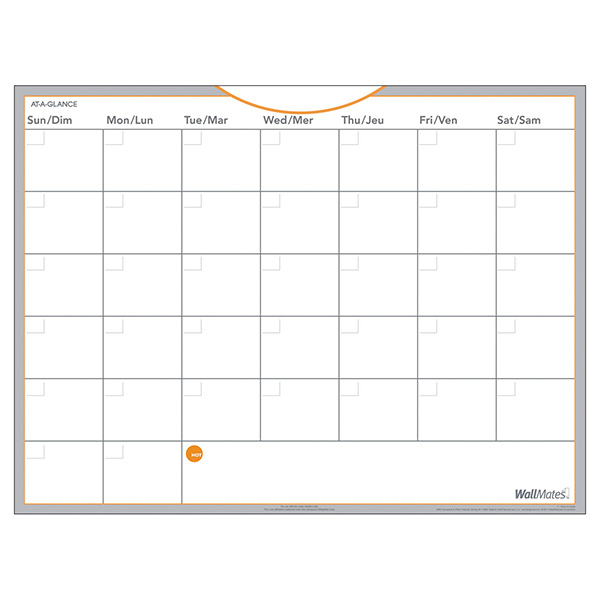 Stay organized and on schedule with the calendar that's right for you. 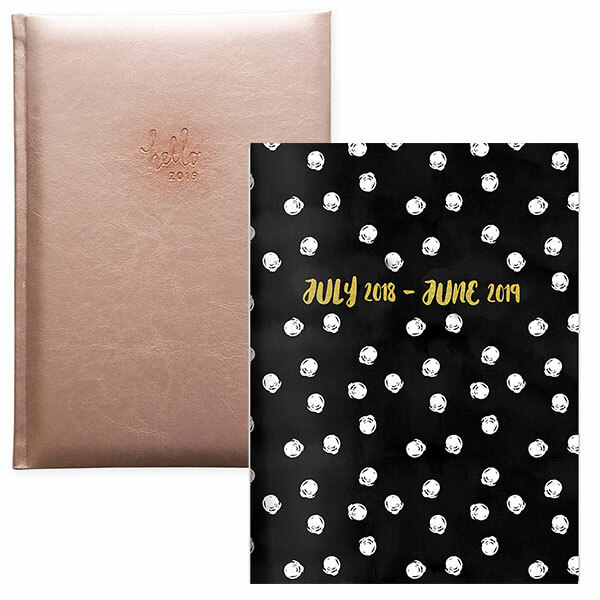 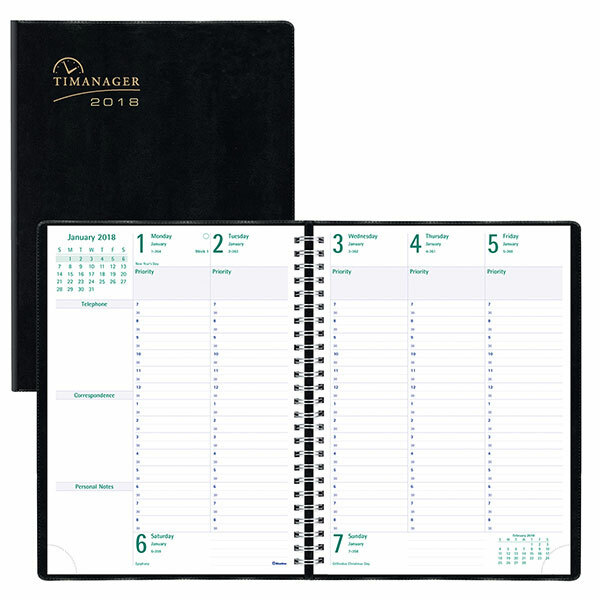 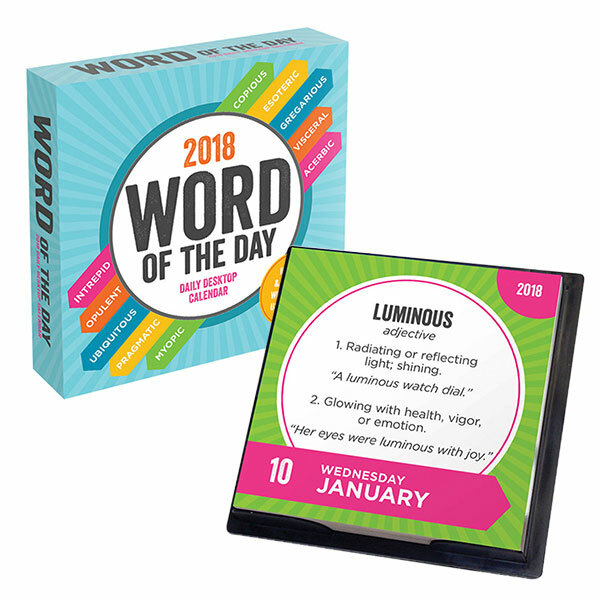 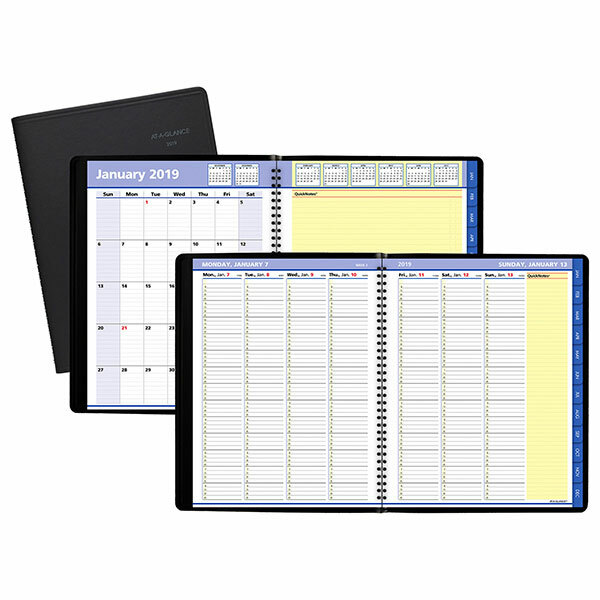 Whether you need a monthly calendar to keep track of upcoming appointments or a day planner to stay on task with daily work meetings, you'll find the calendar or planner best suited to your unique needs. 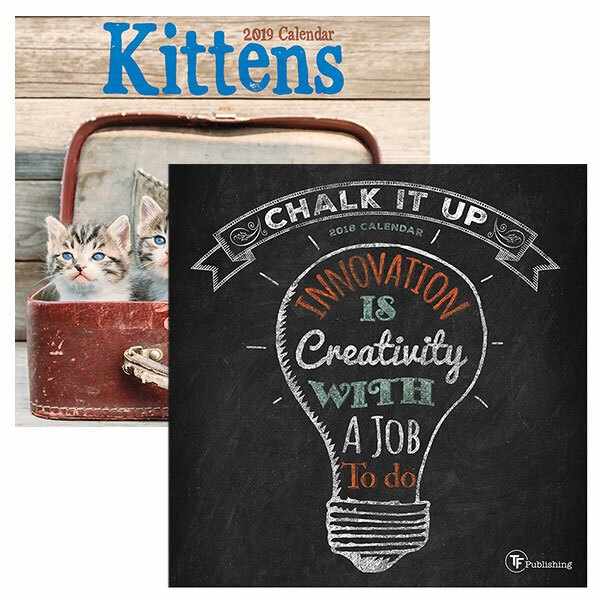 Planning Tools That Combine Function And Fun!